Savored the world over, Hazelnut Tobacco is an incredible vape flavour. Consistently smooth from start to finish, this delectable e-liquid blend offers a velvety draw while channeling its alluring notes of Turkish hazelnut and oh-so rich tobacco tones. An instant classic, this delicious combination is a tremendously pleasant vape juice filled to the brim with enjoyment. Element Tobacconist Hazelnut Tobacco High-VG E-Liquid is specially formulated for sub-ohm tanks and RDAs, usually found on MOD batteries - like our Wall Crawler kit. The high VG creates incredible flavour and huge clouds of vapour! 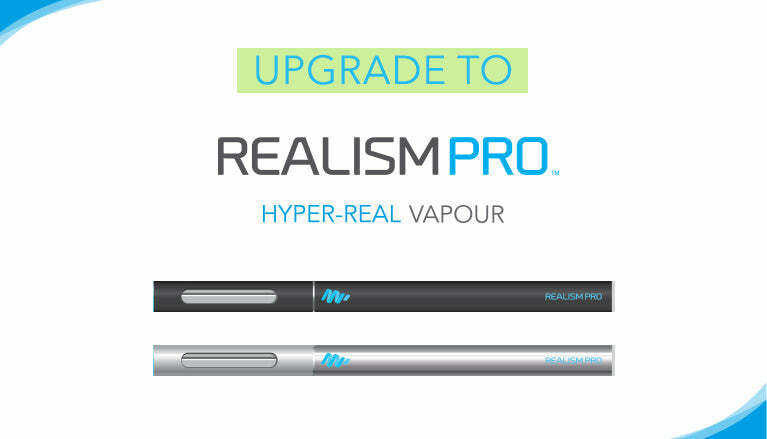 For standard cartridges and tanks (like our Ego MT3 or any clearomizers) we recommend you check out our MagicMist and Element 50VG:50PG ranges which are designed for these devices. Element Tobacconist Hazelnut Tobacco E-Liquid is available in 3mg and 6mg nicotine strengths. Because this E-Liquid is designed to be used with high-power devices, this should give you roughly the same nicotine hit as a 12mg-18mg liquid on a standard device. We recommend starting with 6mg for most people moving to vaping from smoking.